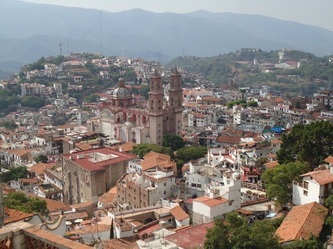 Taxco de Alarcón commonly known as just Taxco is where Charles Albert® produces both Fine Sterling Silver and Alchemía jewelry. This beautiful city is known for its picturesque landscapes and most importantly for its world renowned silversmiths. 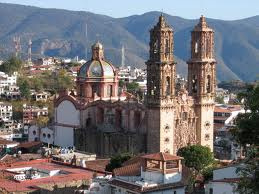 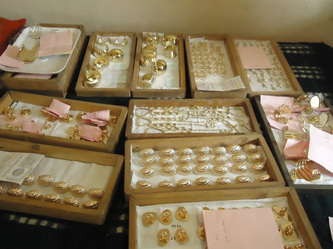 Charles Albert® employs over 40 artisans in Taxco at competitive wages.